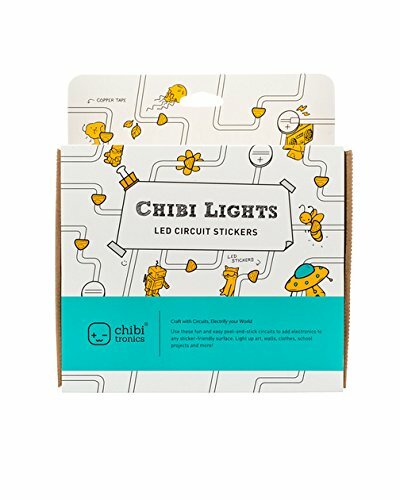 Giveaway: Crafty Kids Guide to DIY Electronics and Chibitronics Kit! Have you checked out Helen Leigh’s amazing maker book yet? 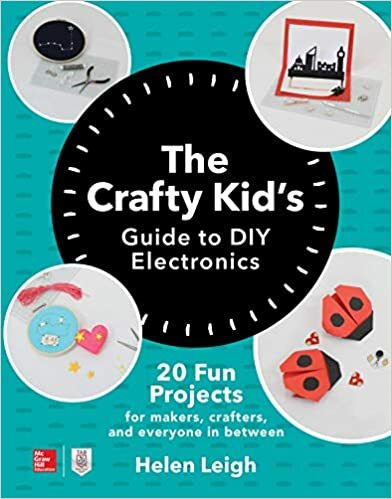 If not, you are going to want to get a copy of the Crafty Kids Guide to DIY Electronics for your library (or yourself) ASAP! My 9 year old daughter thoroughly enjoyed making and hacking the cardboard doorbell! One of the things I think is really cool about this book is that each section ends with a maker spotlight. For these spotlights, Helen has interviewed some really cool female makers from all over the world! Like check out the maker Coco Sato and her gesture sensing origami fan! Plus, she has one of the most beautiful Instagram feeds that is sure to inspire some origami madness. So do you want to win a free copy of this book along with a Chibitronics starter kit? 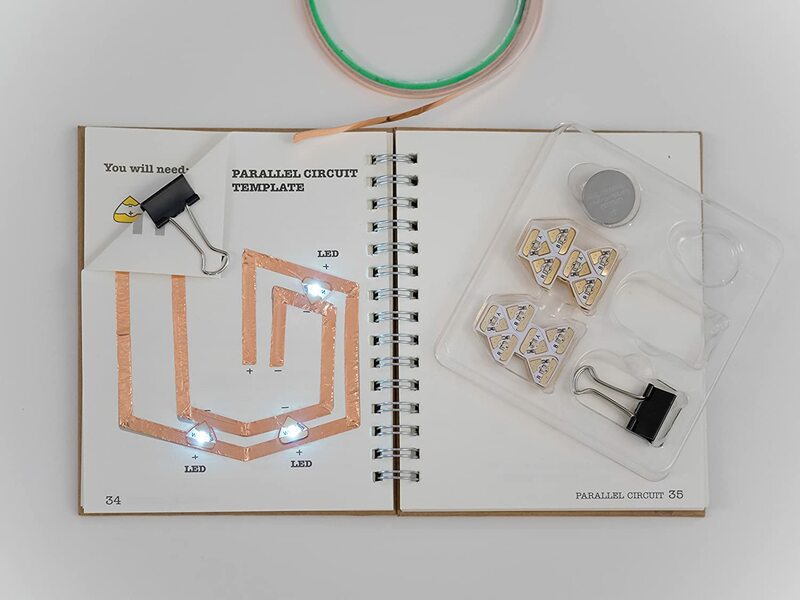 Then share this blog post with others so they can learn about Helen Leigh’s Crafty Kids Guide to DIY Electronics! Giveaway ends in one week on February 28th! So start commenting and sharing!